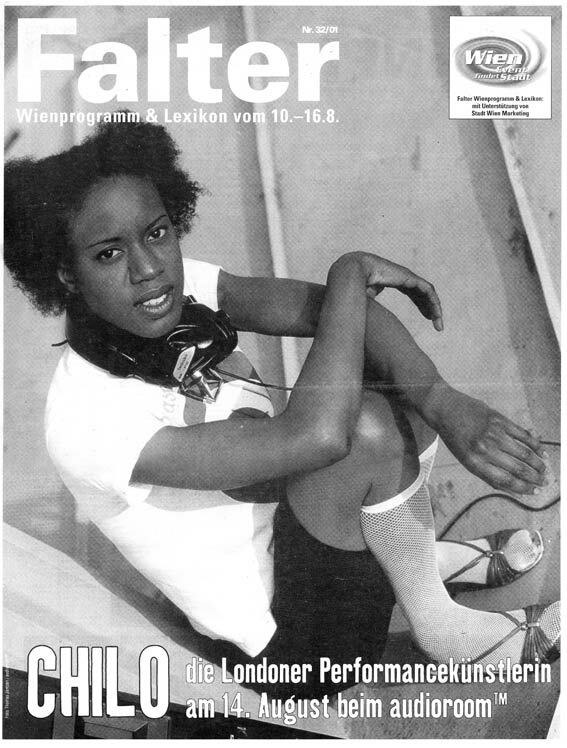 Chilo Eribenne of S’Express came to The Garage in 1990 with a solo project idea called “Peter Pan Handler” that Richard Salt co-produced with her. This timeless tune mixes blues, hip hop & pop. Chilo later performed it on MTV.